Now it's Friday and you know you're ready to turn up and why not do it with a track titled "Friday"? Chox-Mak & DJ YRS Jerzy always think of something new for their fan base to enjoy and hold on to. "Friday" is just one of those party tracks that you can hear in the club or on the radio. 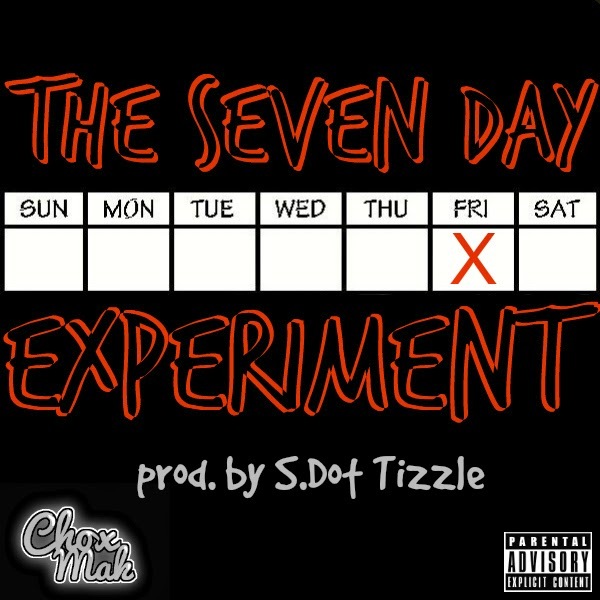 Head over to the club and enjoy the latest release of the "7 Day Experiment" music series. Remember that this track also includes a radio edit if you would like to request it to your local radio station.